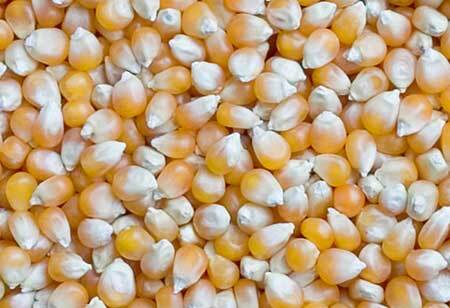 Maize, also known as corn, is one of the most extensively cultivated cereal crops in the World. More maize is produced, by weight, than any other grain, and almost every country in World cultivates maize commercially for a variety of uses. The abundant cultivation of maize globally has led to concerns about monocropping and biodiversity.